Protective glass for Samsung Galaxy J6 + Smartphone. Armor glass effectively protects against scratches and bumps. Cheap insurance against scratches and cracked screen. Excellent safety glass for your Galaxy J6 +. The armor glass effectively protects against bumps and scratches and can be a cheap insurance against damage to the screen. The 9H nominal hardness means that the glass is not easily scratched by pebbles, keys and other things. 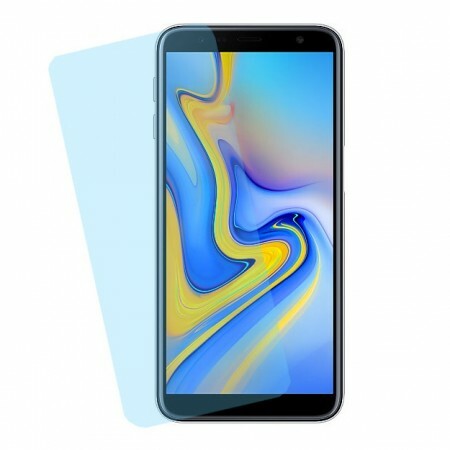 https://www.e-ville.com/en/1026-covers/31467-samsung-galaxy-j6-tempered-glass.html 31467 Samsung Galaxy J6+ tempered glass http://www.e-ville.com/img/p/31467-158168-fb.jpg 8.95 GBP InStock /Phones & Accessories/Phone and Tablet Covers/Covers /Phones & Accessories/Phone and Tablet Covers /Phones & Accessories Protective glass for Samsung Galaxy J6 + Smartphone. Armor glass effectively protects against scratches and bumps. Cheap insurance against scratches and cracked screen.